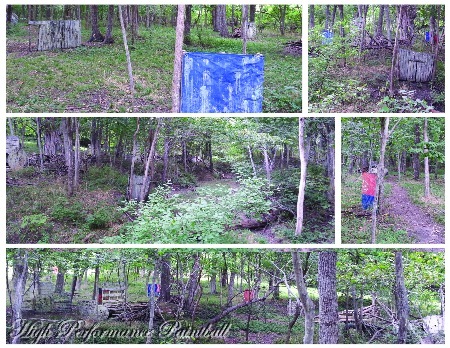 High Performance Paintball started with Woods Field 1. This field is constantly updated to keep players guessing. Woods Field 1 offers a fun game for newcomers to the sport of paintball. We recommend this field to anyone playing paintball for their first time. For more information about playing paintball for the first time, check out our Frequently Asked Questions (FAQ) page.